RefTV in Conversation. Kevin Robertson is joined by Alan Bissett for a chat about Labour, BBC, the No vote and his least favourite Unionists. Thursday 9 October @ 8:00 PM. 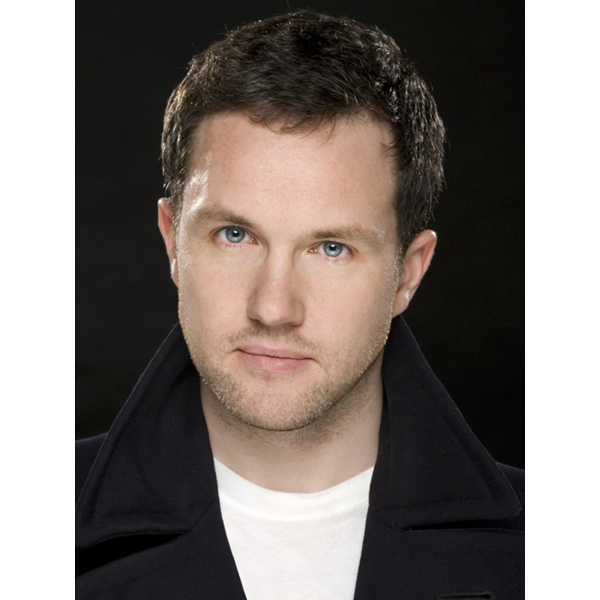 RefTV – In Conversation with Alan Bissett 09/10/2014.